Yesterday we found out that the newest Netflix update allowed Honeycomb tablets to enjoy all the movie streaming goodness. 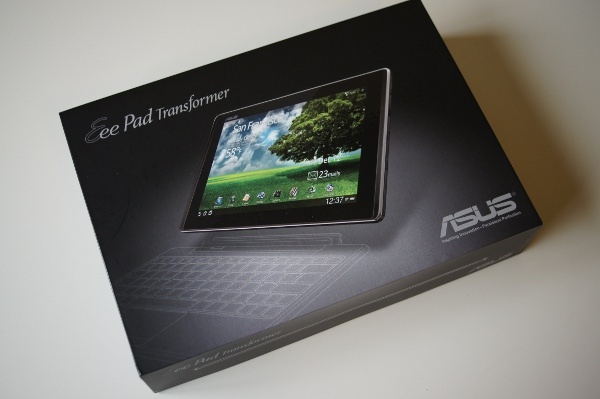 Well unfortunately, our rooted Asus Transformer friends were left out in the cold, but a developer over at XDA wasn’t going to let this happen for long, and decided to make it work. Mistar Muffin has just released a flashable zip for rooted Transformers which takes a certain file (libnvomx.so) from the Motorola XOOM and pushes it to the system of the Transformer, making Netflix miraculously stream the Red Monster (my nickname for Netflix). The developer states that if you don’t feel comfortable flashing the zip, you can manually push the file using Root Explorer or any other file manager application. Have fun, and if you run into any issues, let our lovely community sort it out.